Hello and welcome back to this corner of Trading Posts! 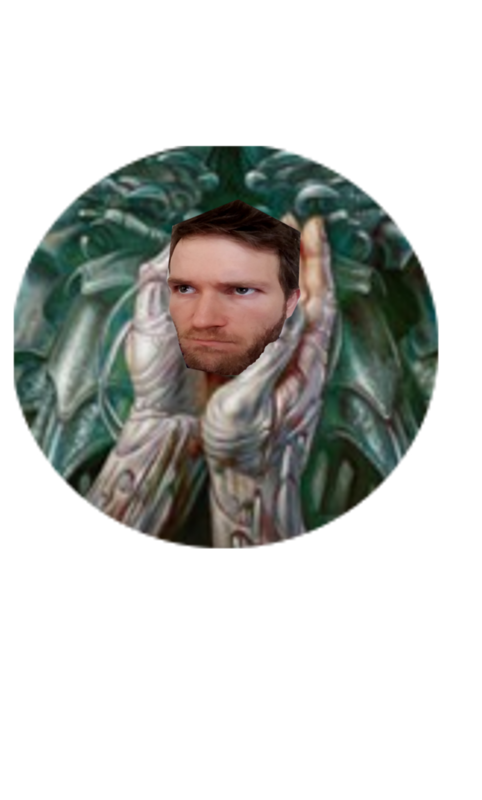 If you’re reading this, then the entirety of Guilds of Ravnica has been revealed, and we’re all furiously brewing for a range of formats: Commander, Cube, Standard, Modern, Pauper, and so on. A new set offers some fantastic opportunities to post solid gains on cards, but if there’s one financial principle I live by, it’s this: Do not trade for anything at prereleases. Trade away the new cards as fast as you can. Here’s my thinking: Right now, and during prerelease weekend, we’re still in pre-order mode. We can spend on cards, but we won’t have them in hand via approved and big-name sellers. Yes, you can get cards on eBay, but the bigger fish who get product at distribution, they aren’t allowed to sell. The supply is never lower and the demand is never higher than those four days between the end of the prerelease weekend and the start of Draft weekend the following Friday. Those four days are a goldmine on trading platforms such as Cardsphere. Of course, on Cardsphere you get the added benefit of there being no trade fees on the new cards for the first two weeks after prerelease drops! You want to take your high, medium, and low-value cards and find people who want them. Trade aggressively. Give up some value. Trade for anything that isn’t bulk. Get what value you can. I would happily trade for things like Drake Haven this weekend by trading away my prerelease rare, as long as I was getting enough Drake Havens in return. The rationale here is that 95% of the cards in a new set are going to drop in price. Picking out those few cards is an exercise I’ve never been good at, and if you knew to get in on $10 Search for Azcanta that first weekend, good for you. You’ve got me beat. However, by trading away everything, you’re getting maximum value on all the cards possible. Imagine getting $10 for your Chromium, the Mutable. Look at that downward trajectory! You want to be trading this off before it hits bottom, which is currently $3. Look at that. At the moment of release, the prices combined were above $350. And now a set of Aether Revolt is $200 less. Also, note the curve early on: you want to be getting out of any set early, and come back when prices are stable and 95% of the time, cheaper. So clearly, we want to be getting rid of all the cards possible as soon as possible. The bulk rares aren’t bulk yet, the brewers want less-powerful-but-more-synergistic cards right now, and the Commander/Cube players are usually at the front of the GIMMEGIMMEWANTNOWNOWNOW line. If you’re planning on playing in a Star City Open or Grand Prix the first weekend that the set is legal, then go ahead and get the cards you think you’ll need, but understand that you’re paying more that first week than you would the week after that. Here’s a few cards that I think are underpriced, and are due to correct upwards in value within the next 12-24 months. I’m taking this view based on how good/prevalent the card is in both the Eternal formats (Modern/Legacy/Vintage) and the more casual ones (Commander/Cube/kitchen table players). This is one of the rotating cards that saw just enough Standard play to keep a high price, but has been trickling downward. It’s in 15,000 decks listed on EDHREC.com, and that’s a place where people flock to when building a new Commander deck. As such, we want to pay attention when it’s a popular card on the site. I feel that the foils and the nonfoils are both going to go upward as the casual crowds absorb the supply, and a major correction upward will happen sooner or later. This is a strong candidate to be reprinted in a future Commander product, so I’d much prefer to trade for the foils. Yes, I think a $20 foil has room to grow. If you’re going to get yours, do so sooner rather than later. In general, you want to pay attention to the real estate at rotation. The cycling lands from Amonkhet don’t see much play outside Standard, though they are a delightfully fetchable 3rd option (duals being first, shocks second) in Commander. 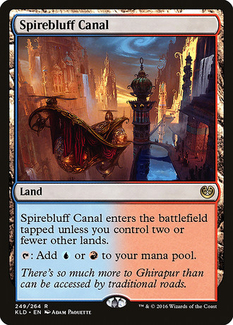 Kaladesh’s "fastlands" though, now that’s a set that’s only been printed once and sees a fair bit of Modern play. Spirebluff Canal gets all the attention in Storm, but getting this set on the cheap is a winner right now. Please go after foils if you can--even if they end up in Modern Masters 20XX, original foils tend to hold their price well. My background is as a casual financier. I’ve never been big-budget on Magic, but I dearly love finding niche, underpriced cards that are just waiting for the right moment to shine. Glorious End is one of those cards. We are getting Chance for Glory in the new set, a card which is very similar to Glorious End and at the same converted cost. What will break the pair of them in Modern? Platinum Angel? Gideon of the Trials? 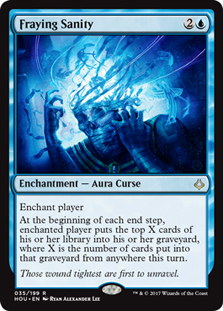 I’m not sure, but being able to brew with a pair of these effects (Or go crazy in Legacy, adding Final Fortune!) means that I want these on the cheap. It’s one of the best-known things about the invisible group known as "kitchen table" players: They love their mill cards. It’s only in 1100 decks on EDHREC, and it’s done nothing in Constructed formats, so that leaves...ghosts? These folks are also why Tendershoot Dryad is $5 (only 880 decks on EDHREC) and that’s a group of people I want to keep tabs on. 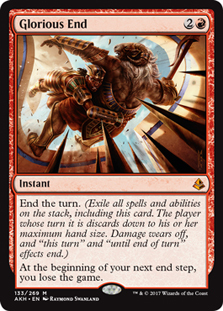 If you like to flip from the top on your opponents’ decks, this is your jam. It’s not my favorite, but it doesn’t need to be. I’m trading for these as fast as I can, especially in foil, and I’m quite content to sit on them for a long while. Shhhh! Don’t look around. You’ll scare it. That’s it. Come here, little underpriced card. You’re so adorable, being in ten percent of all Modern decks. What’s that? You were $10 even when you had a FNM version? That’s right. Nice and safe, into my binder. Good card. Fatal Push is played in 10% of Legacy decks as well! Granted, you’re not going to get the playset, but even as a two-of it’s got to have a higher price than this. Please, go out and get yourself a few copies while they are being dumped on the market. I’m a much bigger fan of getting pack foils than the FNM versions, but really, getting your copies at under $5 is just a steal. They will go back up. Be smart for the next few weeks, and you can do very well, friends. 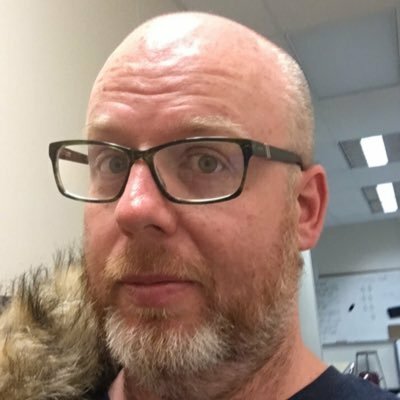 I've been playing Magic since 1994 and had serious financial interest since about 2001, when I sold out to pay for a new transmission. I'm a high school teacher by day and a father of two.